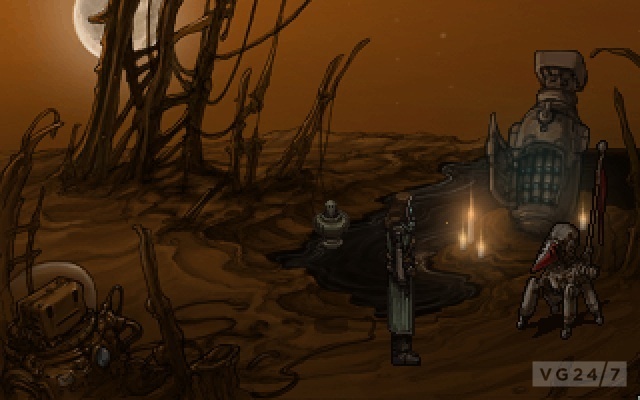 Award-winning indie adventure specialist Wadjet Eye Games has a new epic in the works – Primordia. 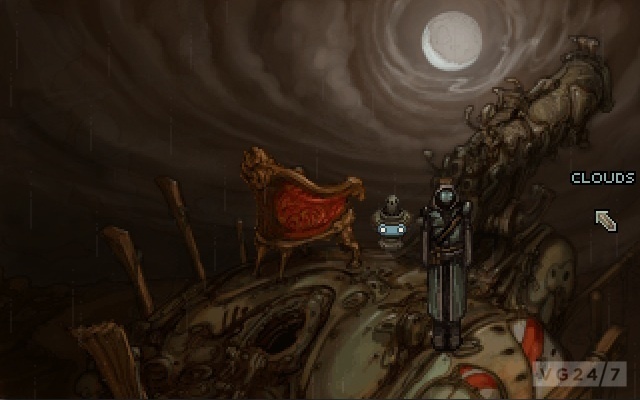 The screens and trailer through the break are typical of Wadjet Eye’s glorious retro stylings; do your eyeballs a favour and check ’em out. 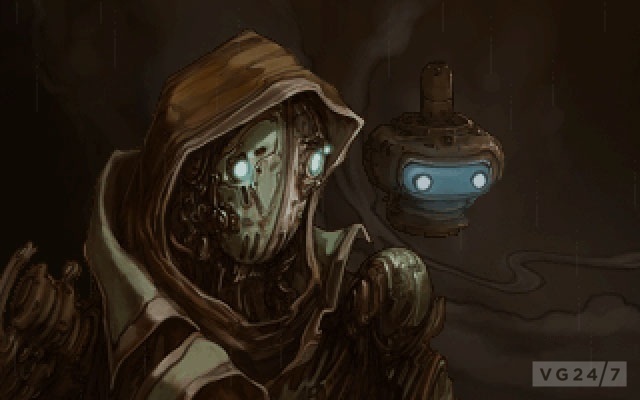 The new adventure is set in a distant future in which humanity is just a distant memory, and tells the story of Horatio, a robot forced into the wilderness in search of his stolen power source. 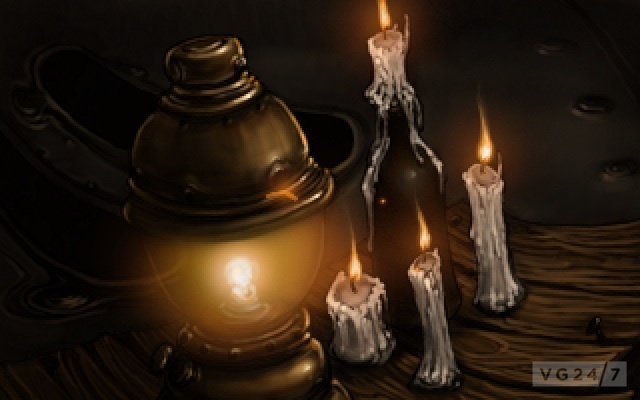 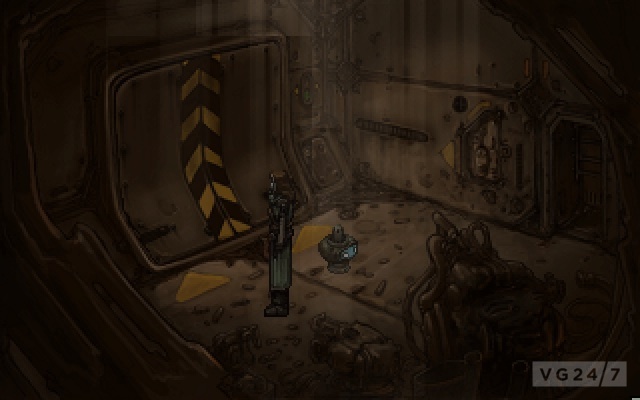 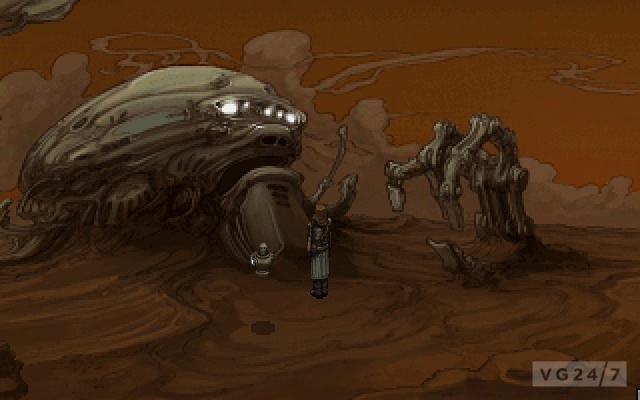 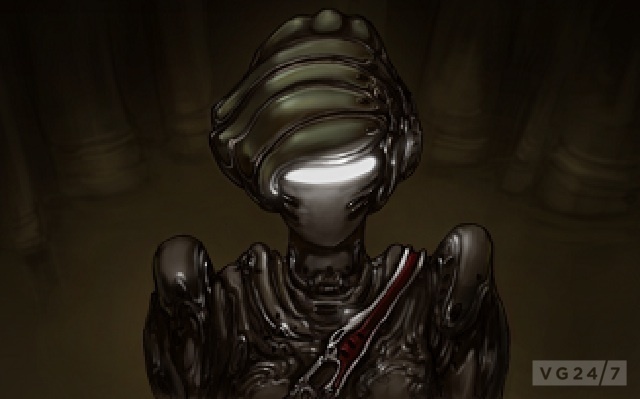 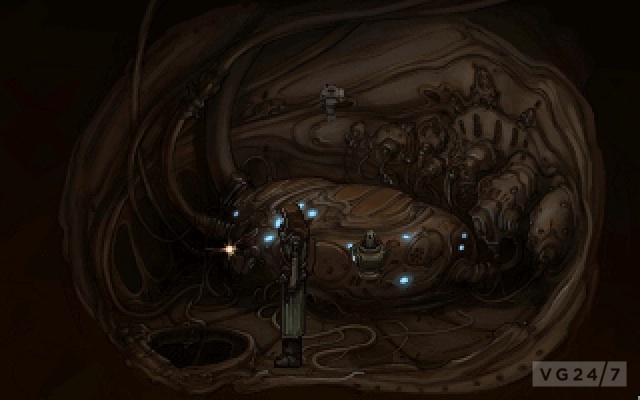 Primordia is a collaboration between Wadjet Eye Games, best known for the Blackwell series, Gemini Rue and Resonance, and newcomers Wormwood Studios. 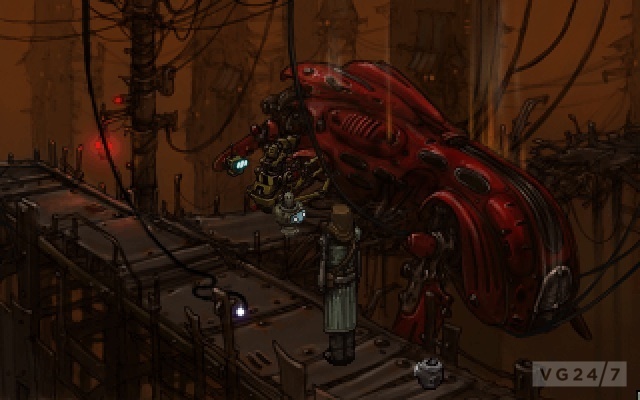 It’s due on PC (and very probably Mac, if past efforts are any indication) in December.